All Greenstones Condo homes currently listed for sale in Boulder as of 04/23/2019 are shown below. You can change the search criteria at any time by pressing the 'Change Search' button below. 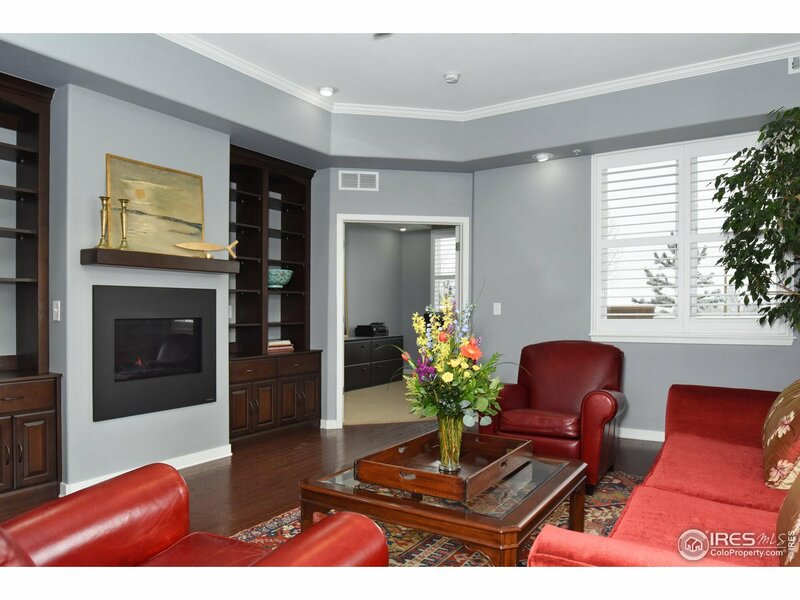 "Don't let Hwy 36 keep you away from this Elegant and sophisticated, beautiful end unit condo with two very nice yards which are totally enclosed with privacy fences. It is as quiet as can be here inside. Windows on three sides. Mountain views.Living room fireplace. High end kitchen.Easy access to garage. Plantation shutters throughout. One of the largest units within Greenstone. Tons of special features. 3rd bedroom currently an office-no closet. Sq ftg approximate-buyer to verify.Welcome home!"